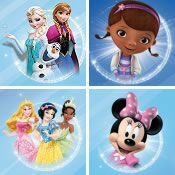 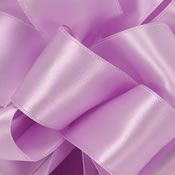 Welcome Artistic Ribbon Customers. 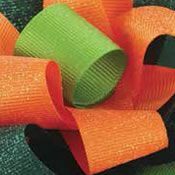 The Ribbon Supply is an authorized reseller of Berwick Offray and Lion brand ribbons. 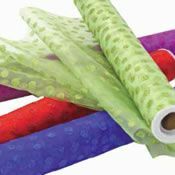 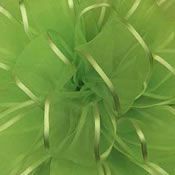 Berwick Offray and Lion Ribbons are known worldwide for manufacturing beautiful high quality ribbons for the craft, floral and packaging industries. 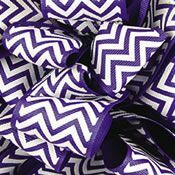 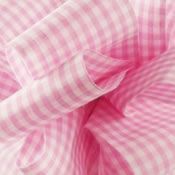 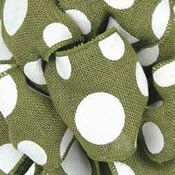 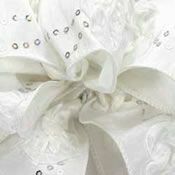 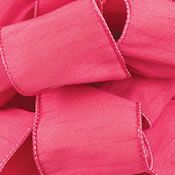 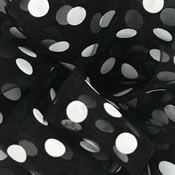 We stock satin ribbon, grosgrain ribbon, sheer ribbon in dots, checks, plaids and prints. 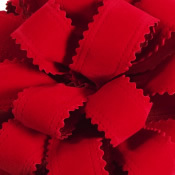 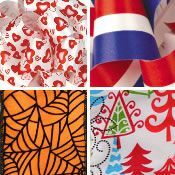 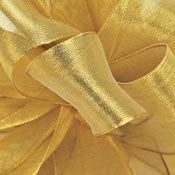 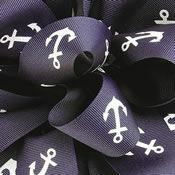 Our ribbons are perfect for weddings, gift wrapping, scrapbooking, embellishing clothing and garments, jewlery, hair bows, ribbon belts, floral arrangements, holiday decorations, crafts or for any decorative project. 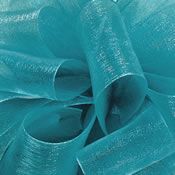 The Ribbon Supply is your one stop source for purchasing ribbon at low prices!